Pat has been involved with the ASIS International for over twenty five years, and currently serves as a Regional Vice President of ASIS, responsible for seven chapters in North and South Carolina. 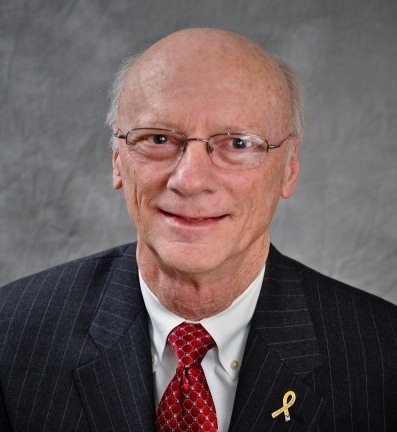 Previously, he served two terms as Chairman of the Research Triangle Chapter and as the 1998 Chairman of the Greater Charlotte Chapter and is currently active in the Fayetteville chapter. Pat brings over thirty years of security experience, specializing in the topic of workplace violence. Twenty five of those years were in management to include manager of security, safety, environmental health and administrative services at the Research Triangle Park (RTP), NC plant/laboratory site.